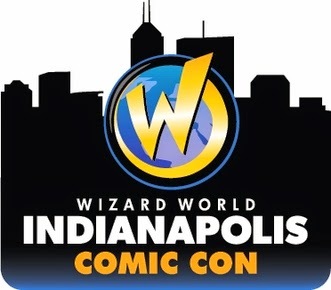 Look out Indy, looks like GenCon has competition for our affection in the form of Wizard World Comic Con this weekend, beginning Friday and running through Sunday afternoon. Downtown Indianapolis will, once again, pay host to convention attendees dressed in cool costumes, celebrities of television and films, and those who share a passion for all things comic book, super hero and out of this world. Yes, that includes (be still my heart) William Shatner from Star Trek, Harry Potter series actors, The Hulk, and others from the world of mystic and marvel. It is the first trip to Indianapolis for Wizard World, Inc. (OTCBB: WIZD) and the fourth event on the 2015 Wizard World Comic Con calendar. 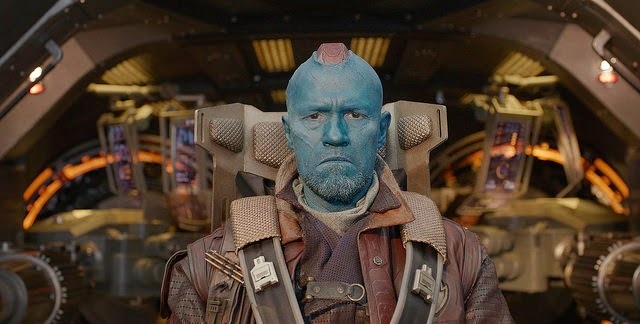 Although I do not see local comic book artist Gavin Smith on the list, other major comic artists to attend, include: John Tyler Christopher ("Amazing Spider-Man," "Avenger"), Neal Adams("Batman," "X-Men"), James O'Barr ("The Crow") and Michael Golden ("Daredevil," "Hulk"). Wizard World Comic Con Indianapolis, February 13-15, 2015 will be held at the Indianapolis Convention Center. Others in Artist Alley include: Dr. Travis Langley (“Batman and Psychology: A Dark and Stormy Knight”), Renee Witterstaetter (“She Hulk,” “Avengers”), Troy Brownfield ("Grimm Fairy Tales"), Jeremiah Lambert ("Transformers," "Tonka Truck") and C.S. Marks ("Elfhunter," "Ravenshade"). Full-price Wizard World Comic Con Indianapolis attendees will receive a limited edition exclusive variant cover “The Walking Dead” comic, drawn by a top Wizard World artist. Comics will be issued at registration while supplies last and VIP attendees will receive an additional black & white sketch version. 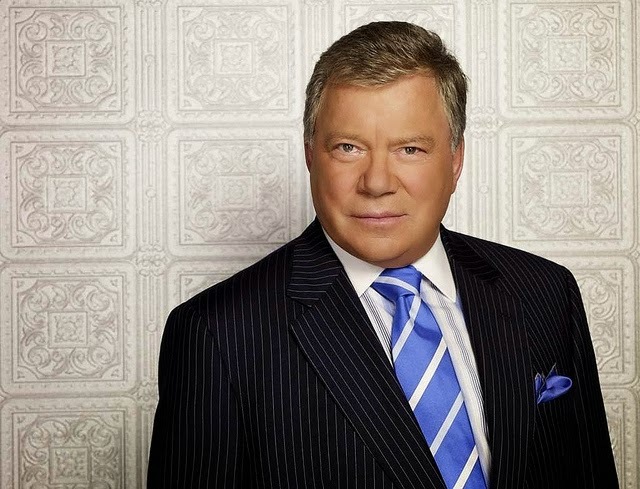 Celebrities attending include William Shatner (“Star Trek,” “Boston Legal”), Liam McIntyre (“Spartacus”), Katie Cassidy ("Arrow," “Gossip Girl”), James and Oliver Phelps (“Harry Potter”), Michael Cudlitz (“The Walking Dead," "Southland"), WWE® Divas The Bella Twins™, Sonequa Martin-Green (“The Walking Dead,” “Once Upon a Time”), Emily Kinney (“The Walking Dead") and many others. Wizard World Comic Con events bring together thousands of fans of all ages to celebrate the best in pop-fi, pop culture, movies, graphic novels, cosplay, comics, television, sci-fi, toys, video gaming, gaming, original art, collectibles, contests and more. 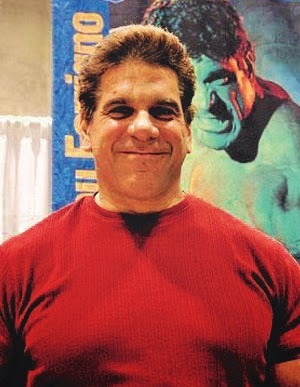 Wizard World Comic Con Indianapolis show hours are Friday, February 13, 3-8 p.m.; Saturday, February 14, 10 a.m.-7 p.m., Sunday, February 15, 11 a.m.-5 p.m.
2015 Wizard World Indianapolis Comic Con info: http://wizd.me/IndianapolisPR. Elizabeth J. Musgrave writes the fine-living blog Gotta Go, two magazine food and wine columns: Destination Dining and White Linen & Corks, and is a travel, features, food and wine writer, travel and food photographer, and performing arts and restaurant critic. Catch her as the Travel & Leisure Adviser on FOX 59 Morning News Show. She also is a speaker for hospitality, travel and luxury businesses, P.R., and tourism groups, as well as a radio and television guest. Follow her on Twitter @GottaGo, LinkedIn and Facebook.